Nothing has made it clearer that consumers today are more engaged than ever with media than Nielsen’s latest report showing that U.S. adults spend an average of 6 hours a day watching video. This includes live TV, time-shifted TV, TV-connected devices and videos viewed in-app on a tablet or smartphone. According to the report, cornerstone media platforms like live TV, time-shifted TV and radio continue to account for a majority of adults’ media usage. That said, newer platforms have emerged as powerful areas of growth. This includes video game consoles and internet-connected devices like Chromecast, Apple TV, Amazon Fire TV and Roku that allow users to access an array of content through internet connections. The amount of time adults spend watching TV-connected devices has grown to an average 46 minutes a day. 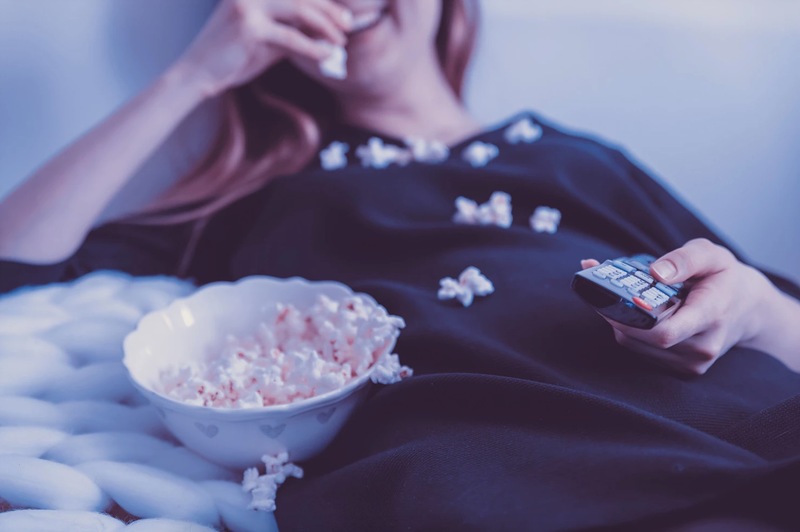 Given half of adults’ days are spent consuming video content and a growing proportion of that is accessed via internet-connected devices, never before has there been such an opportunity to engage users on OTT (Over-the-top television e.g. media accessed via the internet outside of traditional cable or satellite services). So… the question is… You down with OTT?! And, how can you get down with OTT if you haven’t started exploring it as a potential source of new and engaged mobile users? One of the major draws of OTT is the ability to stream the exact content you desire when and where you want it. Gone are the days when you had to click through a list of live cable channels, bypassing countless commercials, only to proclaim, “There’s nothing on to watch!”. Now you can simply sign up for a Netflix account, download the app on your phone and enjoy Arrested Development whenever and wherever you please. This on-demand immediacy has created an expectation from OTT viewers that any related viewing experience will be personalized. Takeaway: Leverage customer data to serve ads that are personalized to a specific customer’s interests and needs and delivered at the moment it is most relevant to them. 2. Repeat after us: INTEGRATION! OTT encompasses a range of viewing methods, including TV-connected devices (Roku, Apple TV), in-app videos and videos served on mobile web browsers. This plethora of possible platforms provides users with a range of flexible viewing methods to fit their lifestyles. That said, it also provides a headache for marketers looking to curate a consistent product message across devices. Takeaway: Be prepared to integrate all of your marketing platforms to track data on user behavior across devices and optimize each customer interaction to the specific device type on which it is taking place. In the OTT space, brands still reign supreme, with well-known players like Netflix and Hulu commanding large and loyal followings. Even smaller players are noting the power of dedicated brand experiences: Disney’s acquisition of 21st Century Fox to establish its own streaming OTT service, removing prized franchises like Star Wars and the Marvel films from Netflix, represented a major grab at dedicated brand management. Takeaway: Given the strength of brand names in OTT, customizing content to the streaming service in question and the audience segments that service caters to is key. These tips will help marketers maximize the power of OTT, which according to the IAB, is set to grow from $3 billion to $40 billion in ad revenue by 2020. Suffice it to say, Tim Cook was correct in his 2015 prediction that “the Future of TV is Apps”.